Francisco Sa Carneiro Airport is located on the north outskirts of Porto, about 11 kilometers from the center of the city. The easiest way to get from Porto Airport to the city center is to take the metro. Line E (Violet) connects Airport Station to "Estádio do Dragão" Station, and, naturally, to all metro’s network (Trindade station).The access to the Station from the interior of the Airport is extremely simple and practical, being fully signalled. The occasional Andante title required for travelling between the Airport Station and Oporto city centre is a Z4. In the Andante shop located in the arrivals zone of the Airport you can also buy the Andante Tour, an unlimited and intermodal title valid for 1 or 3 days. The journey to the city centre takes about 30 minutes and a single fare is €1.80. There are regular bus connections to the city centre (buses 601, 602, 604 and 3M serve the airport). A single fare is also €1.80 (Buses and Metro share the Andante system). Taxis are available 24 hours a day from outside Arrivals. 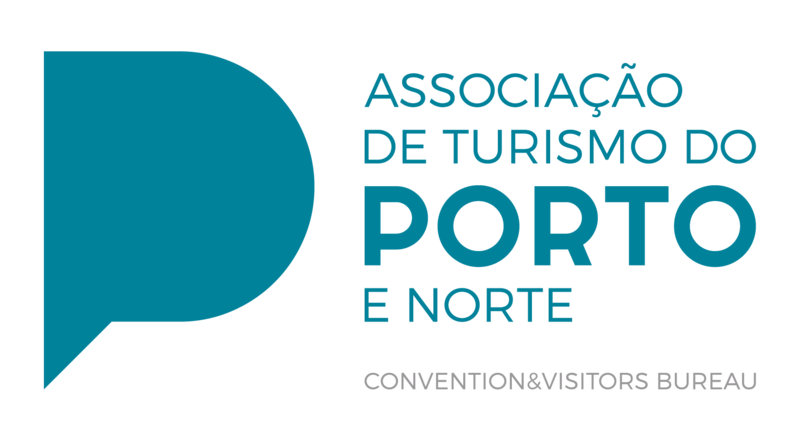 A 20% surcharge is payable at weekends, on public holidays and between 21:00 and 06:00.Taxi service to the Porto centre should cost about 20 euros and take between 20 and 30 minutes. Large size baggage may inccur on additional cost (about 2EUR).